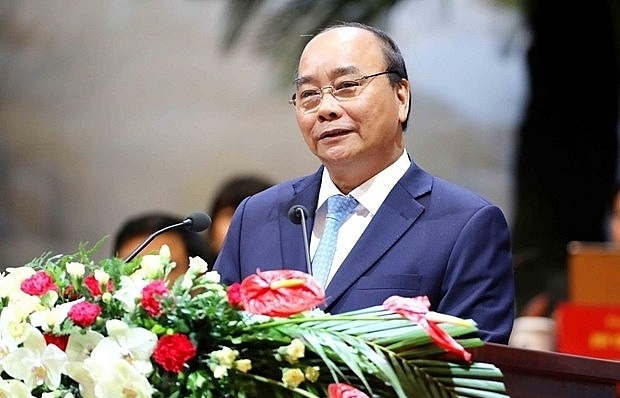 The Vietnamese Government will accelerate administrative procedure reform, promote start-up spirit and develop the private sector stronger, asserted PM Nguyen Xuan Phuc at the first Vietnam Reform and Development Forum (VRDF) on December 5 in Hanoi. 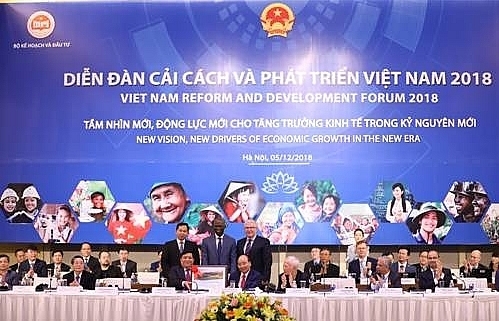 Speaking at the VRDF, the PM expressed his delight on the forum turning into a new stage with the new name, which has manifested that after 25 years, Vietnam has become a middle-income nation, actively integrated into the international and regional economy as well as is willing to share experience and actively addressing global issues. 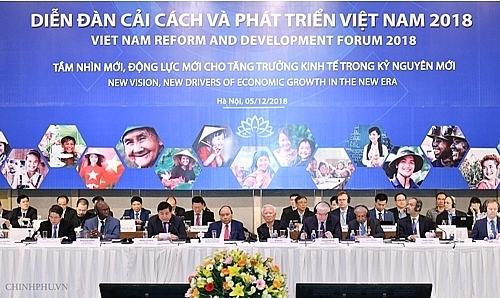 PM Phuc stressed the role and support of partners and sponsors for Vietnam, expressing his hope that partners and sponsors will help the nation escape from the middle-income trap and the threat of being left behind in the context of globalization. 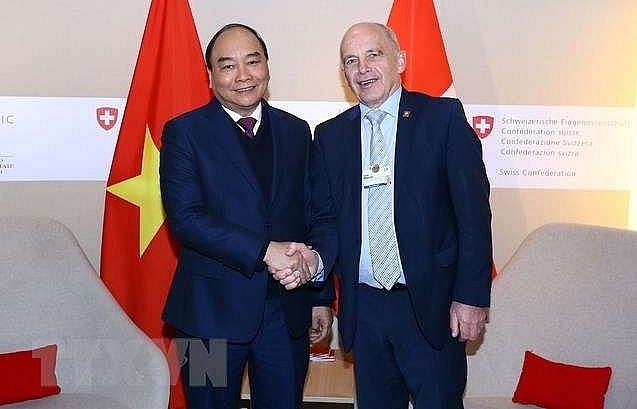 Vietnam continues launching three strategic breakthroughs serving the development demands in the time ahead, he proposed. 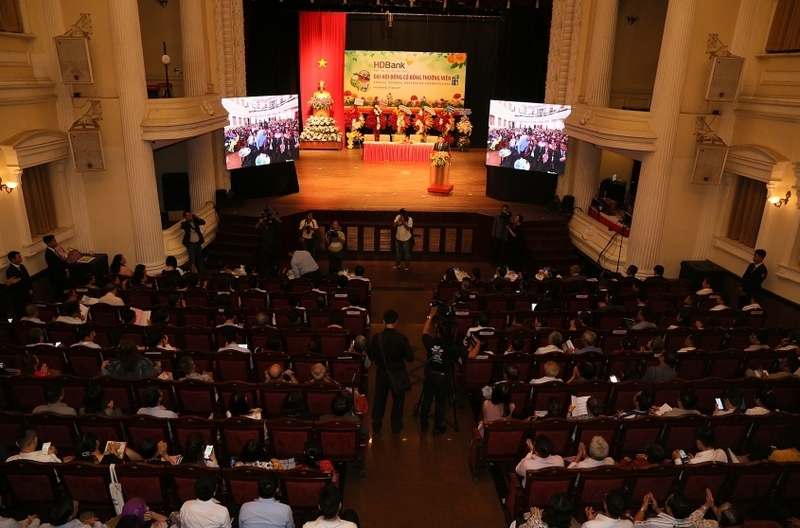 Regarding institution issues, the Government will speed up administrative procedure reform, improve the business environment, create an interactive channel between people and authority and give priority to establishing a legal framework on digitization and public service portal. In term of human resources quality, the Government identifies human resources as the golden key to the success in the future and is making efforts to seek for effective measures to form a qualified human resources serving sustainable development. 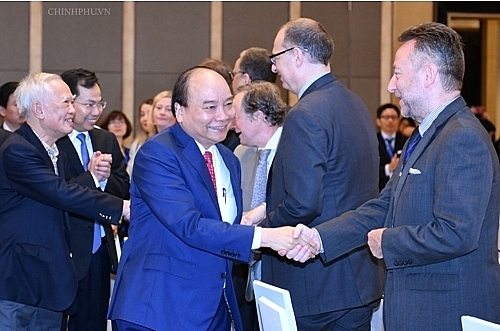 Referring infrastructure, in the upcoming time, Vietnam will prioritize smart and digital infrastructure investment to enhance connectivity between economic factors and resources. 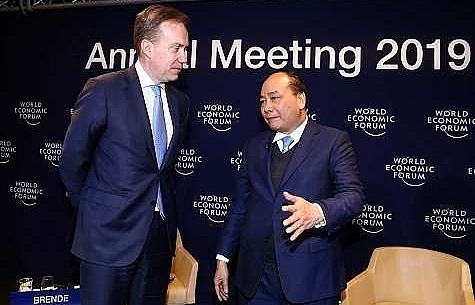 Mr. Phuc said that the Government will supplement two new breakthroughs, regarding them as crucial growth drivers of the nation in the next decade. 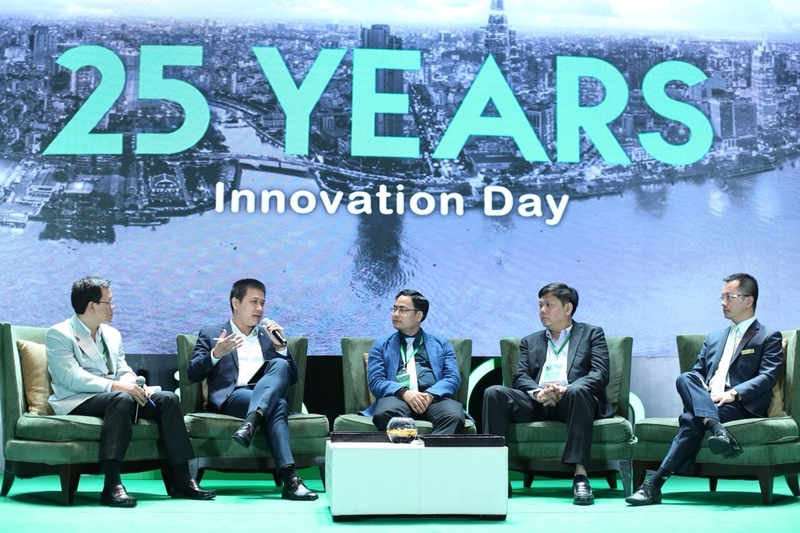 Firstly, it is necessary to boost innovation and the application of the fourth industrial revolution, he said, adding that it creates an opportunity for the nation to increase productivity capacity, improve competitiveness and enhance innovation. 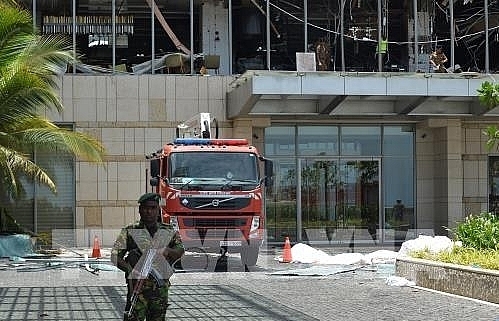 Secondly, the Government leader highlighted the importance of upholding the private sector's role. 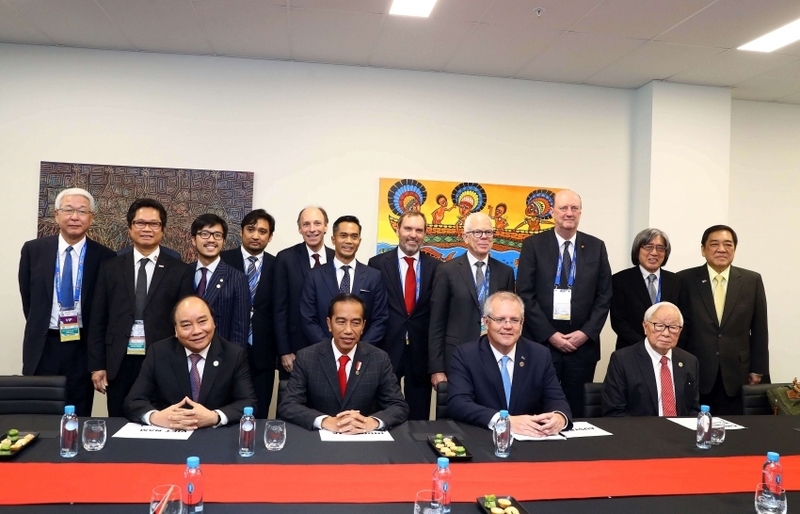 He consented with statements from specialists, considering the sector as a critical leverage, create competitiveness and flexibility to the economy in the context of a lot of changes in the international economic situations and science-technology. 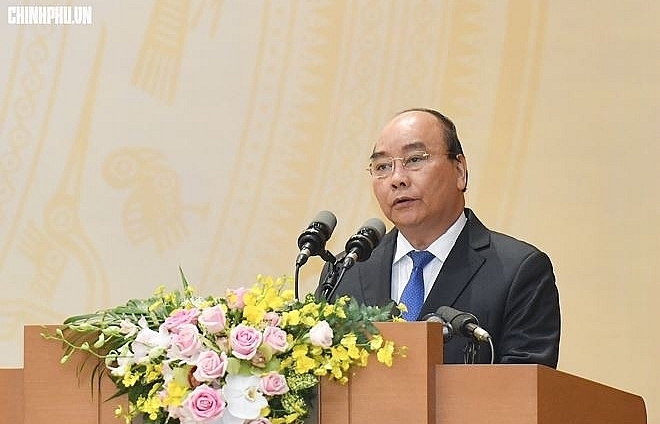 The Vietnamese Government has launched specific actions to develop the private sector, heading to reach one million enterprises by 2020, he affirmed. 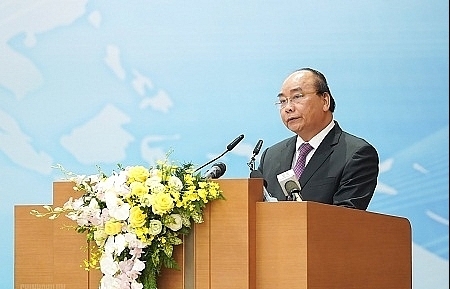 The PM asked the Ministry of Planning and Investment and related ministries to collect recommendations and comments at the forum to report to the PM to complete mechanisms and policies for upholding development forces effectively and practically, confirming that the Government always listens to comments to launch actions, heading to the nation’s prosperity and sustainability.